Singer Abhijeet Bhattacharya Lashes Out At Salman Khan On Supporting Pakistani Artists! Say What! 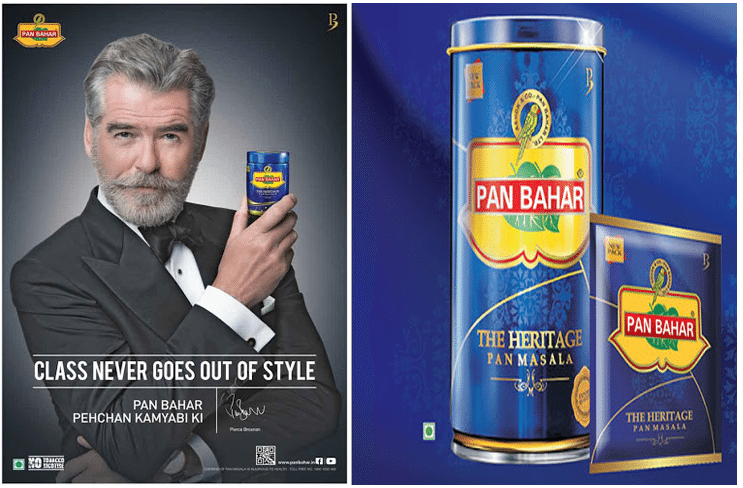 Bond actor Pierce Brosnan is endorsing Pan Masala! 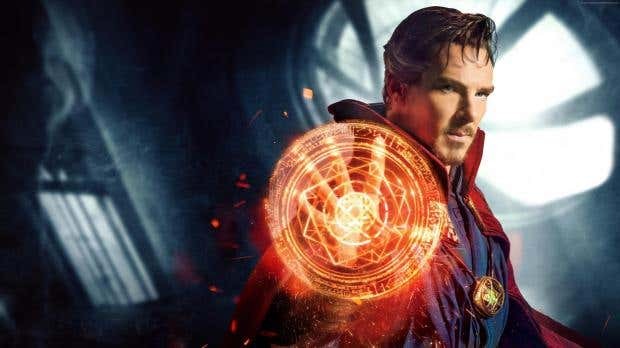 Marvel's 'Doctor Strange' gets a suite of new brain-bending character posters!